America is a land of entrepreneurs. Each day, new small businesses are born in an amazing variety of industries and niches. Los Angeles is a particular place where everybody seems to be involved in an entrepreneurship. In this context, it is important to be aware of a particular Digital Marketing Trend for small businesses in 2018. Such trend is based on the biggest, most important social media nowadays: Facebook. According to a United States Chamber of Commerce survey, Facebook is the platform of choice for small businesses when it comes to have a successful Social Media Marketing. Over 60% of businesses used Facebook last year to grow their businesses, boost sales, engage prospects and make more conversions. The survey was conducted to over a thousand small businesses across the USA. 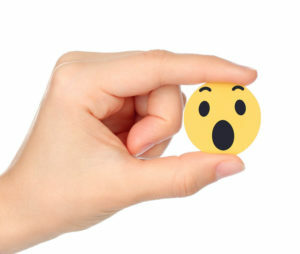 Why should I use Facebook for my Small Business? Most of the people managing small businesses are already too busy running their projects. Many of them are not tech-savvy and find it both difficult and costly to have a continuing online presence. 57% of the surveyed businesses claimed that they find it “challenging” to manage digital tools. Additionally, many of them reported serious problems when hiring skilled workers to manage such tools. 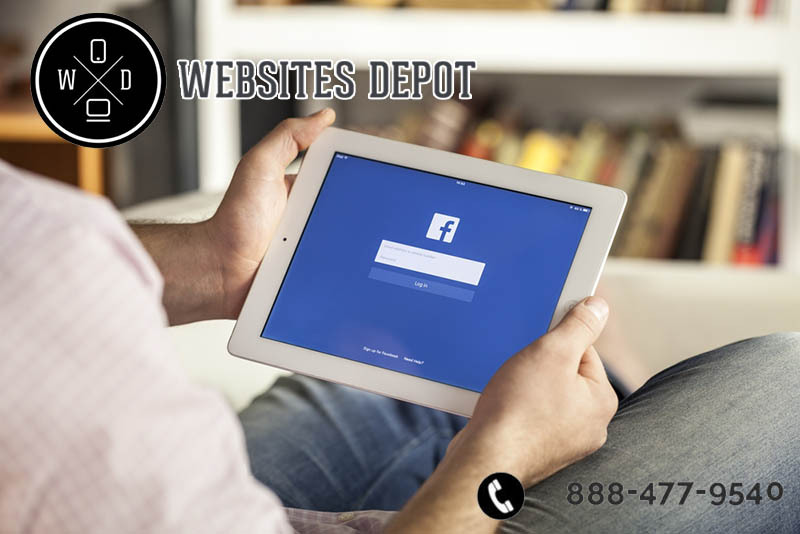 Facebook offers an intuitive interface that easily enables to make sales and use it as an online store. It is idea to articulate this platform with a site that features the proper Responsive web design. This can generate a back and forth between Facebook and website that not only generates conversions but can also have a positive influence in SEO. Facebook Live Videos are also a very useful tool for small businesses to promote their products and services and engage clients. 32% of the small businesses are built on Facebook. 42% hired more employees since they started using Facebook. 56% use Facebook along to their websites to boost their sales. 52% reported that Facebook allowed them to reach customers outside of their local area; and even make sales on another states and countries. The most important Digital Marketing Trend for Small Businesses in 2018? Although Facebook is pretty easy to use and features many useful, intuitive tools, it is not enough to run a small business properly. It’s fundamental to use it as a part of a whole Digital Marketing strategy to get the maximum results. Doing so might have a great cost of time that most small businesses don’t have. So many opt to hire a Hollywood Web Design and Digital Marketing agency to do the job properly. Websites Depot has a customized strategy for each type of business. Give us a call at (888) 477-9540 to have a talk and build the best strategy for your business together.